Dress up your engine bay with a Perrin Pulley Cover. Powder coated for protection from the elements, the textured finish will look awesome for years to come. 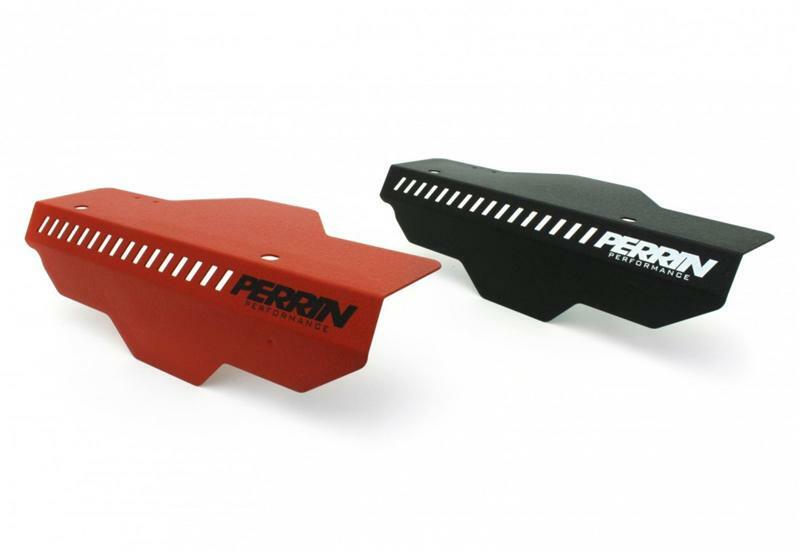 Available with either black, silver or red powder coating.